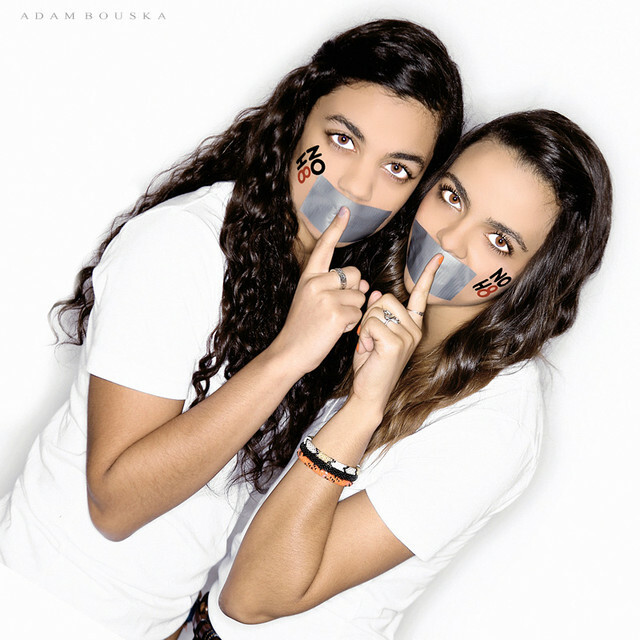 I took the girls to Tulsa when Adam Bouska brought the NOH8 Campaign to the Equality Center, in March. It was an amazing experience! Please support this wonderful organization! 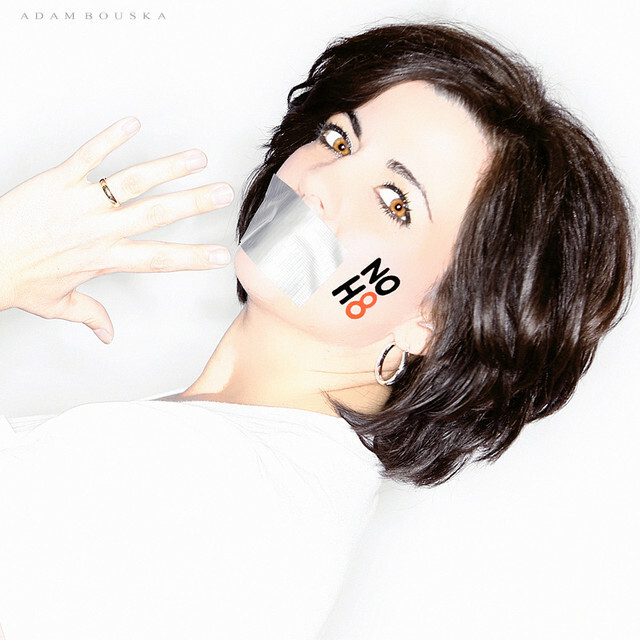 Posted on April 30 April 30 Categories Photo GalleryLeave a comment on Our NOH8 Photos! FREE posters for educators–please share! 11 “Choosing to Participate” posters FREE download! Get the word out! Posted on April 30 January 11 Categories Finds, Facts & Fun, ProductsLeave a comment on FREE posters for educators–please share! I always love to hear about other people’s biracial experiences! One of my favorite shirts! Find it here. We want to raise our children so that they can take a sense of pleasure in both their own heritage and the diversity of others. In Loving Memory…Dr. Martin Luther King, Jr.
And he spread this message all across the land. Are thy men or are they beasts? What do they ever hope, ever hope to gain? Will my country fall, stand or fall? Is it too late for us all? And did Martin Luther King just die in vain? Always living with the threat of death ahead. What will happen now that he is dead? Full of love and good will, hate was not his way. He was not a violent man. Bigotry had sealed his fate. Teach your people, will they ever learn? don’t you know how we gotta react? Don’t you know what it will bring? What will happen now that the king is dead? What’s gonna happen now, in all of our cities? What’s going to happen now that the king of love is dead? Posted on April 4 April 4 Categories VideosLeave a comment on In Loving Memory…Dr. Martin Luther King, Jr.